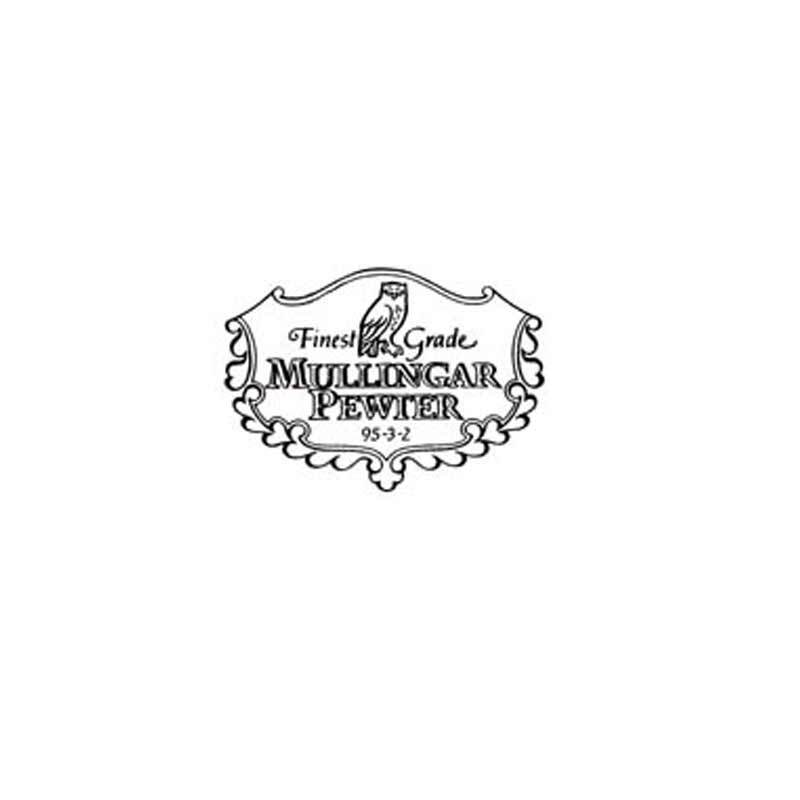 A great gift from Mullingar Pewter! A really useful USB Flash Drive Memory Stick for people who use their computers a lot. It has an 8 Gigabyte Capacity which is more than enough for most day to day users. It can be used as a keychain and is very versatile. The Celtic or Trinity Knot was originally an ancient symbol for Eternity - Early Christians also used it to illustrate the Holy Trinity. It is in a strong metal surround which can take heavy knocks. The Standard USB fits most computers and laptops. Measurements are 1 1/4 ins wide x 2 ins high. It is packed in a presentation box with velvet style interior. A great gift for yourself, a friend or loved one. 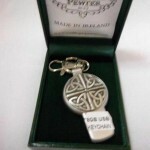 Pewter has been used in Ireland for many hundreds of years. 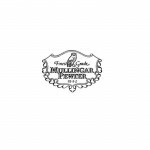 Mullingar Pewter are the makers of .. The pewter metal alloy has been used in Ireland for many hundreds of years, this piece is ..
Pewter has been used in Ireland for many hundreds of years, Whiskey has been drank in Ireland for ma.. The Isle of Lewis Chess is a replica of the oldest Chess Set known. The original, which is now in th..
FREE SHIPPING WORLDWIDE This is a beautiful Chess Set featuring a battle between the Irish Leprecha..
A beautiful Pewter Chess Set made by Irish company Mullingar Pewter - a team of craftspeople in the ..